It might be 2018, but apparently people scattered across the country are still living in the early ’00s. Let’s take you back: You’re in your high school locker room, drenched in sweat after running a mile in gym class. You might not have hit your 10-minute goal, but your body still smells worse than the hand-me-down sweatpants you had to borrow from the lost and found. The bell for next period is going to ring in T-3 minutes and, frankly, you stink. 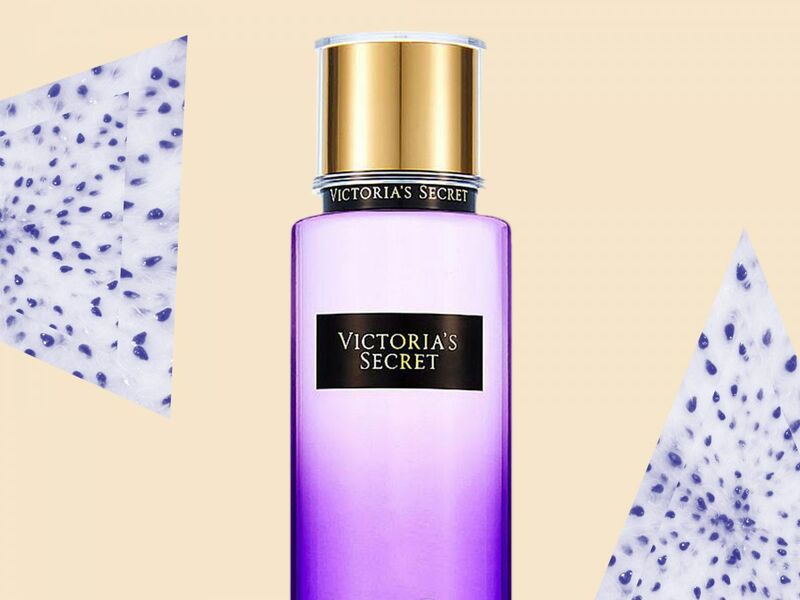 Luckily, you stocked up on fragrance mists at Victoria’s Secret’s 2-for-1 sale, where you discovered one purple bottle of seduction: Love Spell. And in this moment, it’s the life raft saving you from being your school’s version of Josie Grossie. Fast forward to today, and you’re still wearing it. But you’re not alone. In fact, we found out this cherry blossom and peach scent — a classic sold by the VS brand since the 1999 — is just as popular today as it ever was. Just ask all 15,000 people who’ve left glowing reviews on the consumer research website Influenster. What’s more, after analyzing the site’s database of 250,000 user-generated reviews, Influenster discovered that this fragrance mist generated the most buzz (above all other fragrances) in California, North Carolina, Alaska, and Michigan. Even if you’ve personally retired the bottle to your parents’ basement storage, the fond memories of the fruity, floral aroma remain. And with Valentine’s Day just two weeks away, we won’t judge if this inspires you to dust off the throwback fragrance and put it to good use. It is called Love Spell, after all, and it’s about time you give your awkward high school hookups a do-over. Mariah Carey: Who Do You Trust?